Google Classroom which is only six months old has managed to host over 30 million assignments turned in by teachers and students. This is a big sign that the tool is being widely endorsed within the education community particularly in the States. 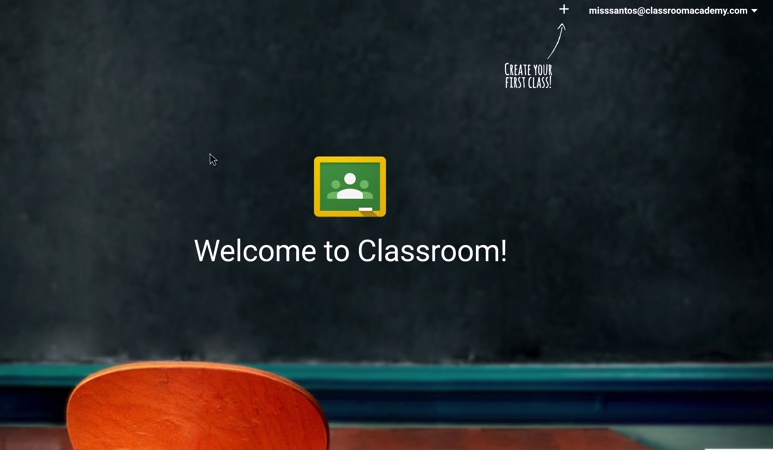 With this increasing popularity of Google Classroom, Google recently released some new updates to enhance its performance and make it more mobile friendly. The major update is the release of Google Classroom apps for both iPad and Android . 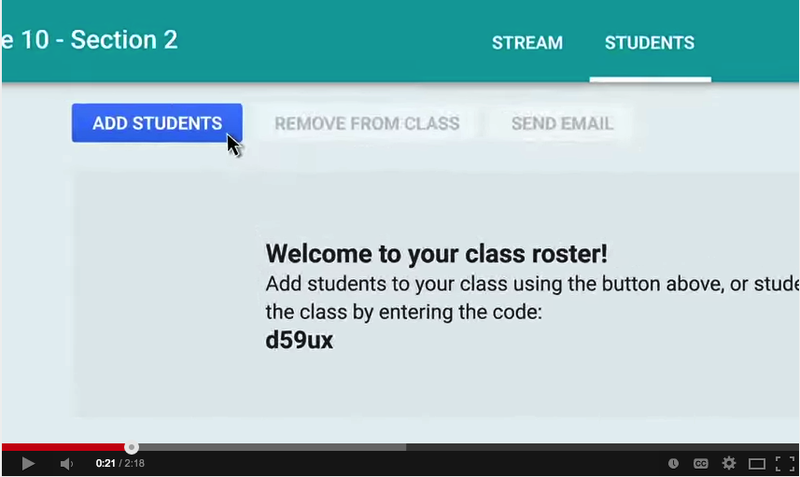 1- Teachers can use Google Classroom to create and collect assignments paperlessly. 9- Students can share resources with each other or provide answers to questions on the stream. 10- Students can open their assignments and work on them right from their phone or tablet.